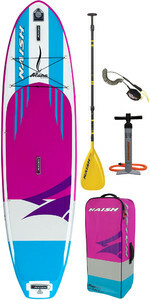 Naish have been around for a while. 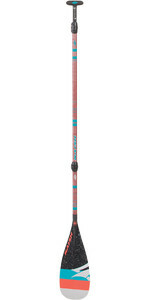 Since 1979 to be precise. 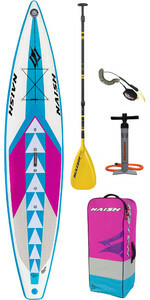 Driven by a passion for stand up paddleboarding and a thirst to innovate, Naish fuses the talent of top engineers and athletes with cutting edge technologies and premium materials. 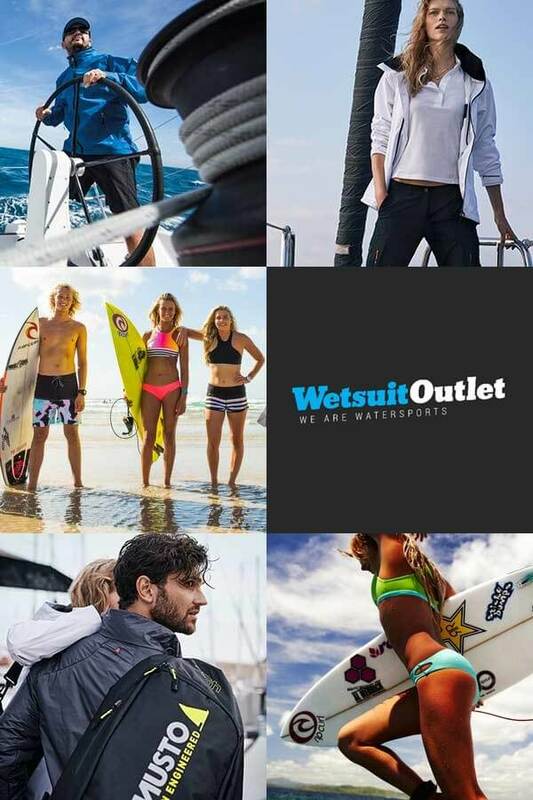 It’s not all high-performance equipment made for professionals either, with SUP, windsurfing, kiting and surfing products developed for all abilities. 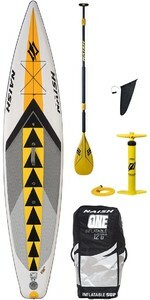 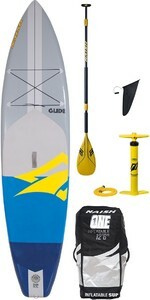 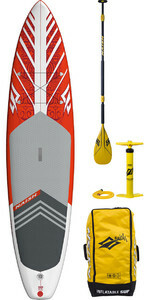 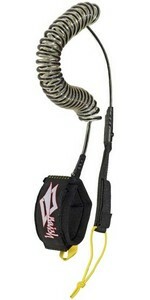 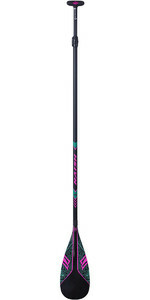 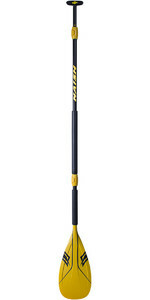 If you’re looking to make the most of every moment out on the water, a Naish SUP board will be your perfect companion.